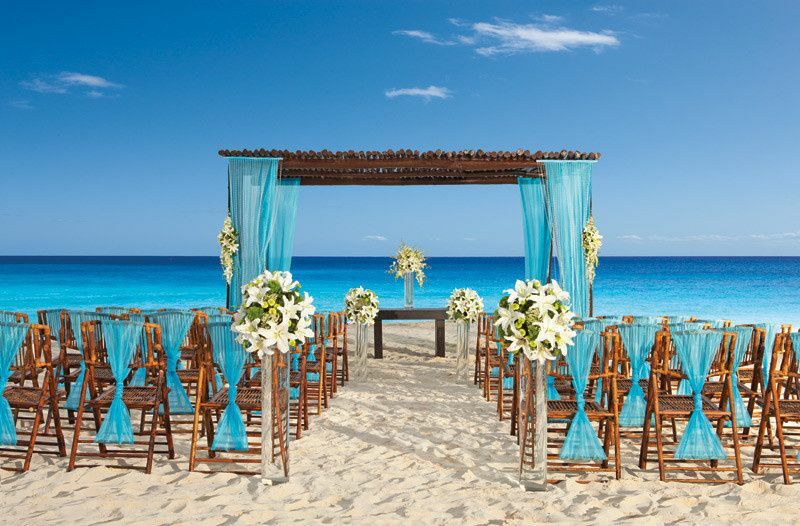 Luxury Travel Outlets is a wedding and honeymoon company based in Lithia Springs, Georgia. For more than 10 years, it has been serving couples primarily in Georgia and North Carolina, as well as across the country. The company features an extraordinary selection of world-class luxury resorts in the Caribbean and Latin America, as well as Europe. No matter what they're looking for, couples will find something to enjoy, from boutique hotels to exclusive hideaways to large destination resorts. 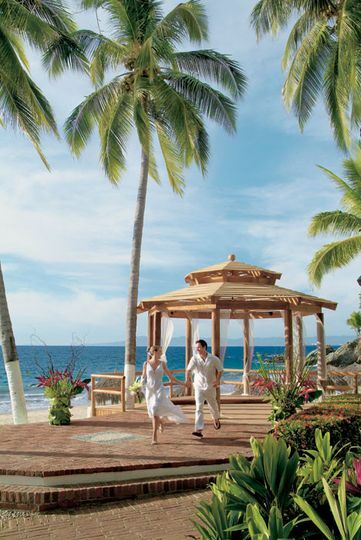 Luxury Travel Outlets facilitates destination weddings and honeymoons. It features professional travel counselors who provide extensive travel packages to exotic destinations and foreign countries. 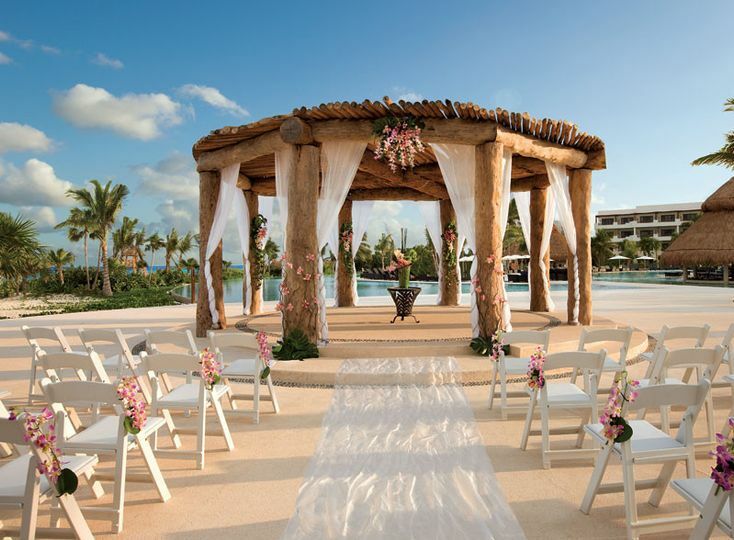 Luxury Travel Outlets offers honeymoon packages with a wide range of locations offered such as the Caribbean, Mexico, Central America, Hawaii, Europe, and the South Pacific. 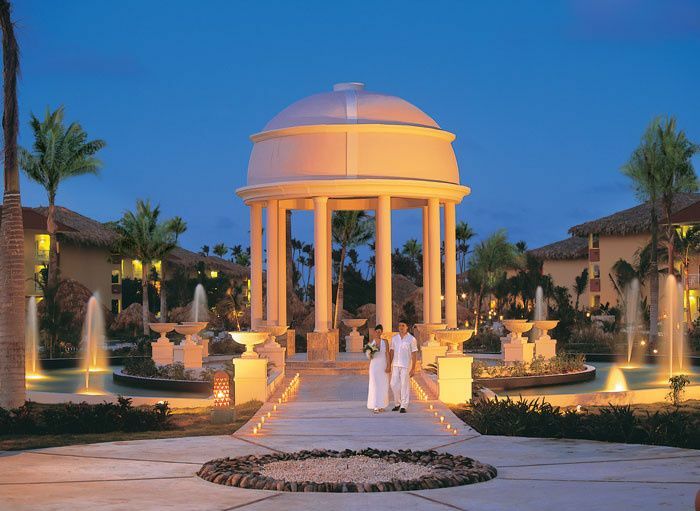 Some of its most popular all-inclusive resorts offer all meals and unlimited drinks with land and water activities. 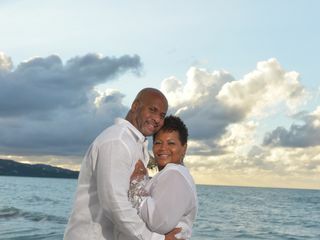 Katya Sugarlieva of Luxury Travel Outlets helped to make our 25th Wedding Anniversary Vows Renewal AMAZING! 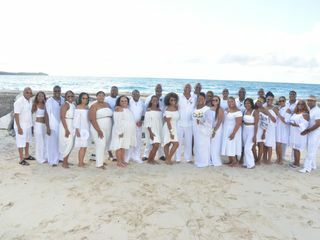 My 30 wedding guest had a near hassle-free experience, after making the first call to Luxury Travel Outlet. Katya assisted me and my guest with all resort stays and travel arrangements. 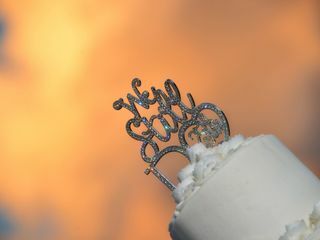 Our entire wedding weekend and resort venue receive "FIVE GOLD STARS". We have nothing but praises about our experience with Luxury Travel Outlet. Thank you for sharing your experience and beautiful photos with us! It was a true pleasure working with you and your guests! Thank you! It`s been a pleasure working with you. Wonderful experience from beginning to end. Katya is the BEST! Thank you Kathe- Sharing your experience helps us to improve and aim for the best! It was a pleasure indeed to work with you and to be a part of this event! Book your destination wedding at Secrets Resorts & Spas with Unlimited Luxury included and receive a Comp Wedding in Paradise Package*, plus: ->6th room Free promo ->$200 Resort credit coupons per room ->VIP private group check-in *This package is complimentary when booking a Preferred Club or higher category for at least 7 nights, or if 5 rooms, in any category, are booked for at least 3 nights. 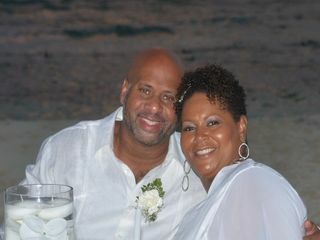 For more details: weddings@luxurytraveloutlets.com or call 678-354-3550 x 101.